Chamfer Top $139. Add a curved brace $159. Crown Top $164 Add a curved brace $184. Mr. 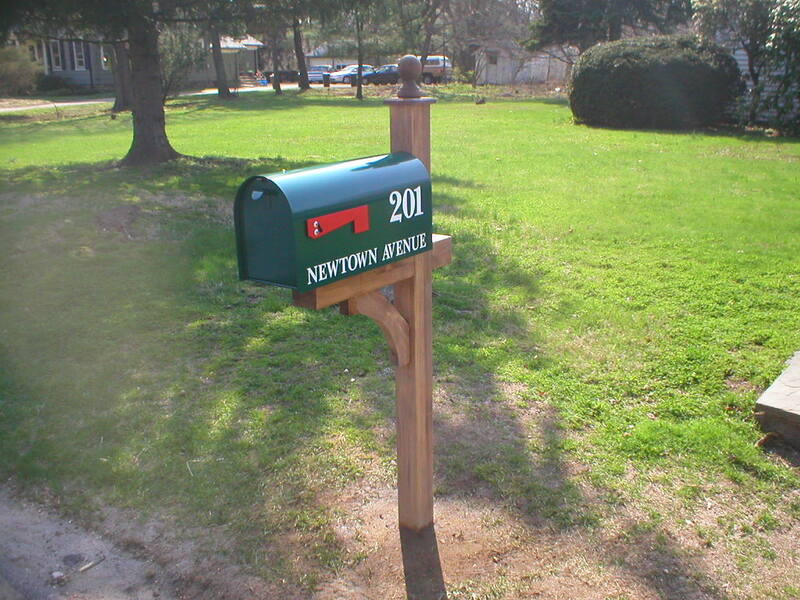 Mailbox exclusive - Our 4X4 posts are built using Alaskan Yellow Cedar (AYC). AYC is the slowest growing but strongest variety of Cedar, often compared to white oak in strength. All known competitors use the more common softwood variety of Cedar. The extra strength of AYC results in a cedar post of incomparable resistance to damage and a far greater life span. 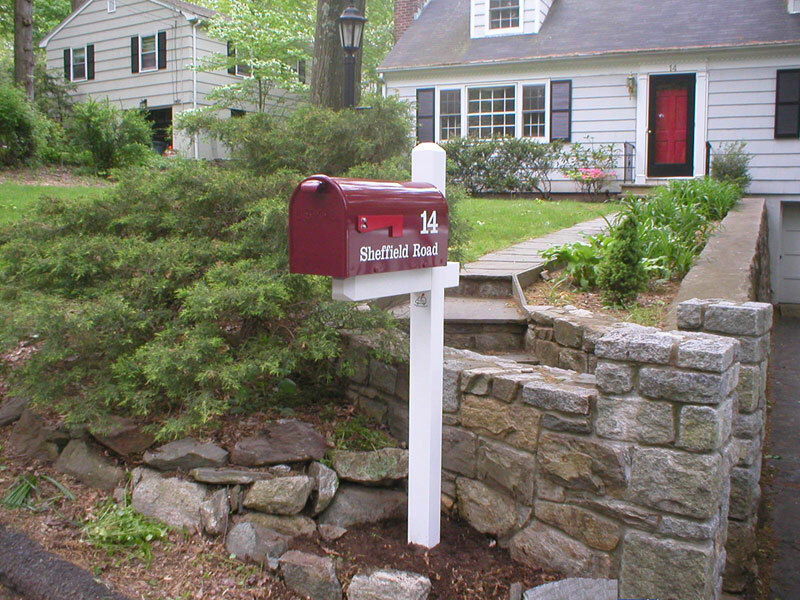 Posts are finished with high quality paint or wood stain. Standard colors offered are listed below. 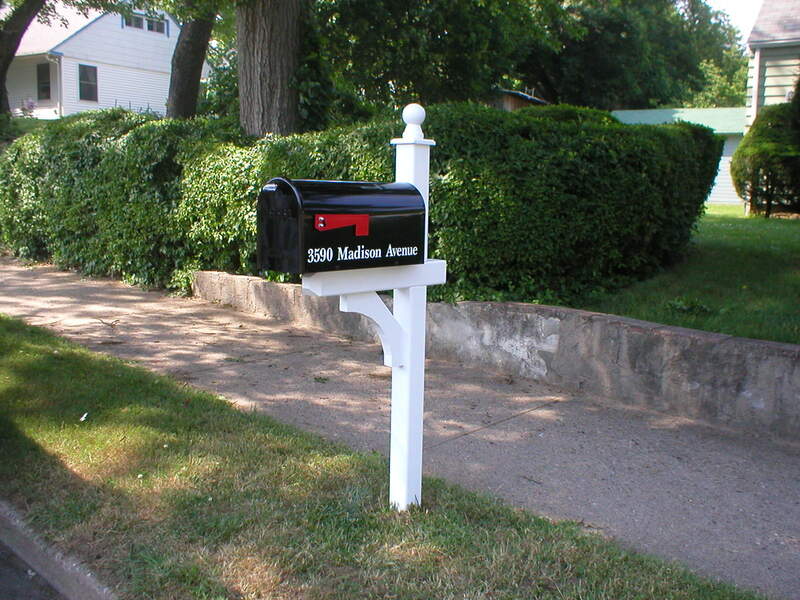 Custom colors are produced at no additional charge using customer supplied paint. 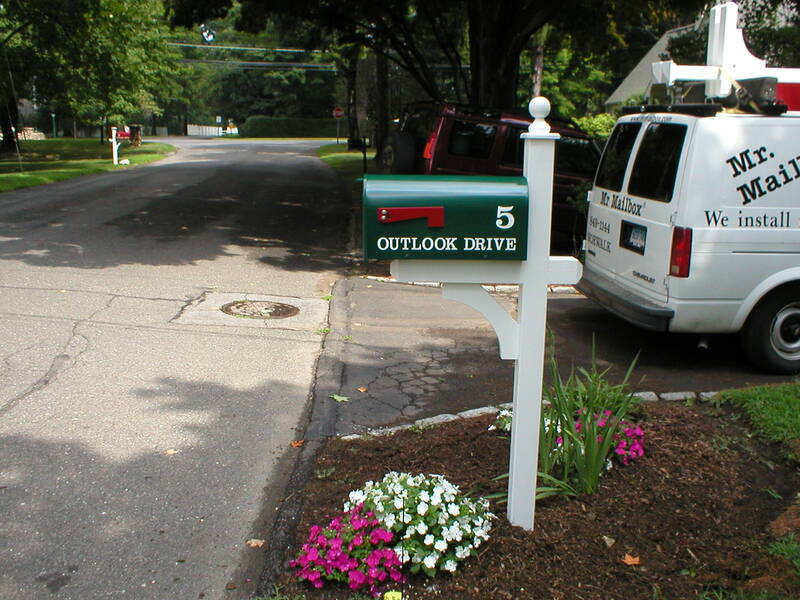 Shipping limitations restrict availability to local installation or pick up at our showroom.